Legal knowledge, practical wisdom, trusted advice. An Experienced California Law Firm Committed to Achieving Outstanding Results. Finding the right attorney is important.The Law Offices of Larry L. Baumbach is a respected law firm in Chico, California that has successfully represented thousands of clients, recovering millions in compensation in the areas of personal injury, employment law, and civil rights for over 35 years. Many of our clients are referred to us by other attorneys or former clients. They are sent to us because clients and other attorneys know that we deliver on skill, advocacy, and service. 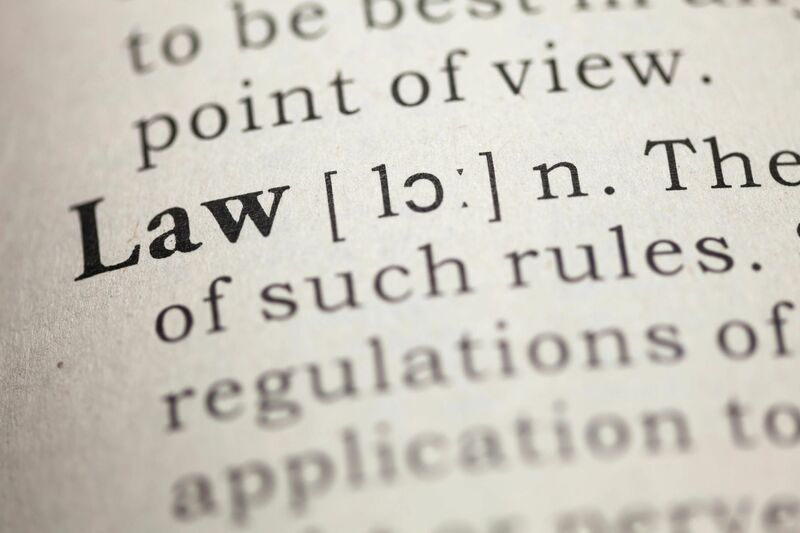 Our extensive knowledge in law enables us to explain the legal process in a clear and reassuring way. To find out how we can help you, please contact us to arrange a consultation. Thank you for your interest. This website is designed to give you as much information about our experience, expertise, and practice philosophy as possible. While this website provides general information, nothing on this website constitutes legal advice. Every situation and every client’s legal matter are different. This website is merely meant to provide information to the public. This website does not create an attorney-client relationship. Such a relationship has not been formed until a signed fee agreement has been made between the client and the attorney. The best way to get guidance on your specific legal issue is to contact a lawyer. We trust that once you get to know us through these pages, you will feel confident about bringing your legal concerns to us. We welcome the opportunity to work with you. © 2018, Law Offices of Larry Baumbach. All Rights Reserved.